I love writing about Australia. It’s a fantastic country with wonderful people. Northern Australia has a tropical climate. It’s hot and humid in the summer and warm and dry in the winter. Southern Australia is cooler with mild summers and cool winters with more rain. Sydney’s peak tourist season lies between December and February. Low season, characterised by cooler weather, starts in May and lasts until August. Australia is the world’s 6th largest country by area. It’s a country and a continent. The ‘outback‘ is the desert that dominates much of the country. Someone from Sydney is called a “Sydney-sider”. There are three times as many sheep than people in Australia. The iconic Australian animal, the Platypus is actually poisonous! 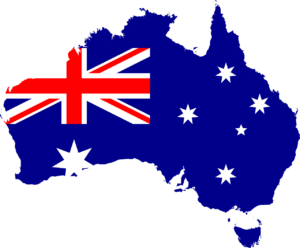 Get more information about from the official Australian tourism website. Learn more about how my content and copywriting services can help your travel business. Contact me for a free, no-obligation chat about my writing services.